Aspen Homecare can be your advocate for all of your in-home care needs. With your comfort, health, and total welfare in mind, we assure you that we are the best in-home care service provider that you can find all throughout Kansas City, Missouri. For years now, we have continuously provided reliable services including companionship, homemaking, personal care, and respite care – making us the number one choice for families throughout the community. With our accomplished caregivers; unparalleled services; and competitive prices, we assure you that there is no better choice for you or your loved ones apart from Aspen Homecare. Want to learn more about us? Give us a call at 816-531-2614 and speak to one of our friendly customer representatives today. 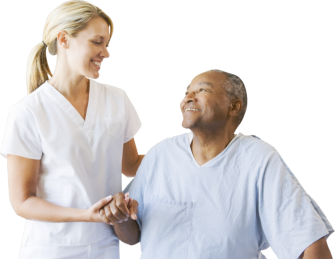 Aspen Homecare is an equal opportunity employer and services provider. Conforming to Title VI of the Civil Rights Act of 1964 and Section 504 of the Rehabilitation Act of 1973, as a company, we shall not exhibit unlawful discrimination against any person on the grounds of religion, national origin, gender, disability, sexual orientation, color, race, age, source of funds or veteran status.